American Express is launching a new card, called Cash Magnet, to give users cash-back flexibility, as well as flexibility in how they choose to pay. Amex has long catered to the high-end customer with exclusive rewards, but cash back cards are some of its most popular offerings, according to the company. This card aims to attract customers not necessarily in the luxury rewards chase, but who are looking for reliable, flexible cash back on every day purchases. The card offers unlimited 1.5% back. There are no caps, no categories and no annual fee. With American Express card membership, users also get a ShopRunner membership and Amex Offers, which rewards members with discounts and deals at places they like to shop, travel and dine. Unlike the traditional Amex charge cards that don't offer financing, Cash Magnet offers options in how users can pay for purchases with the "Pay It, Plan It" feature. With "Pay It", card members can quickly pay off smaller purchases, like a cup of coffee, as soon as it appears on their bill, lowering the monthly balance. The "Plan It" option gives card members the opportunity break up payments on bigger purchases, like a couch, over time with a fixed monthly fee and no interest. "There's no question that people would like more transparency and predictability from their credit cards, and that's clearly the idea behind having Pay It Plan It with this card," says Matt Schulz, senior credit card analyst at CreditCards.com. "Knowing exactly how much you're going to pay for a purchase going forward makes it easier to figure out how to pay off a purchase." Through July 18 new card members are eligible for bonus cash back. 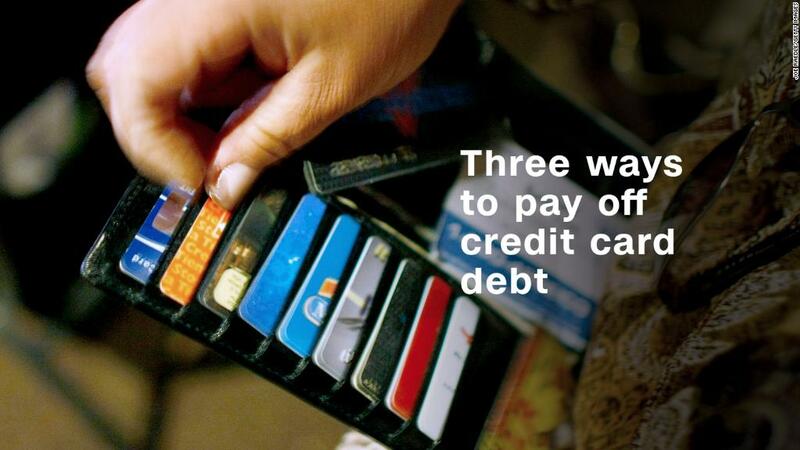 They can earn $150 back after spending $1,000 on purchases in the first three months of card membership. New members can also earn an additional $150 back after spending an additional $6,500 on purchases within the first 12 months.